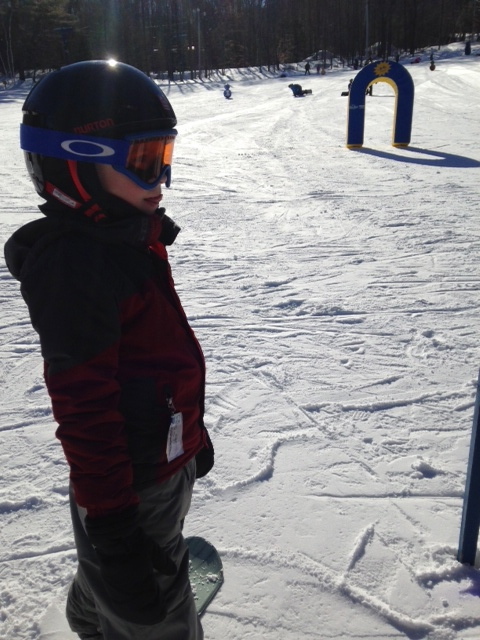 Z got to go snowboarding again this weekend! Z came down this morning and said in a very sad voice, “The Olympics are officially over!” For Z this means no more checking the medal counts, no more watching the coverage during the day on NBC and no more staying up late to catch a few minutes of prime time coverage. He stayed up to watch a bit of the Closing Ceremonies lsat night and you could see the sadness on his face. “Mom do the Summer Olympics happen this summer? ?” He was sad to hear that he has to wait until 2016. So what now?? The Iditarod is still 5 days away! So what do we do until then?!?!?! We watch the Decorah Eagles! Yes they are back and they just laid their first egg yesterday. Not too much action but they do have the video clip of mama laying that egg and they will be hanging in the nest from here on out. 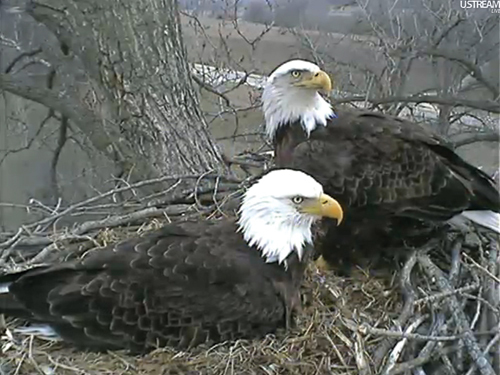 The Decorah cam was not functioning last year, because the eagles nested in a different place. It is so nice to have them back! So from 8am-8pm (central time), you can check in on the eagles and see what they are up to. 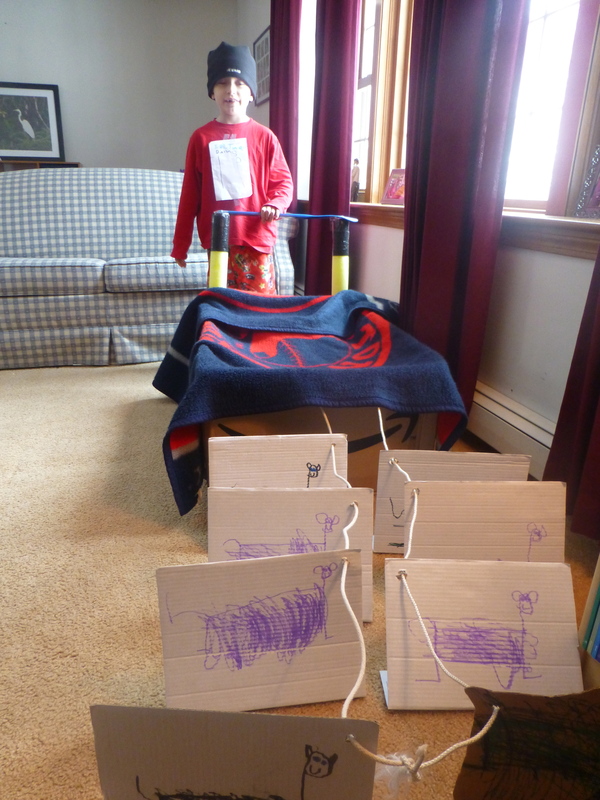 And then on Saturday, you can check out the Iditarod. Become an Insider if you don’t want to miss a minute of the action. You can pay for either the video feature or the GPS feature or you can get both. We ended up with both last year and it was worth it. They have great video clips of the Mushers coming into checkpoints and exclusive interviews with them. The GPS is great because you can track what everyone is doing for the entire race. We will be busy this week picking Mushers to follow and prepping our bulletin boards for the race, we are excited! !